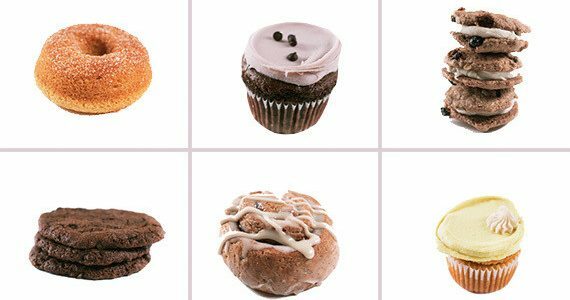 Downtown Disney® gets it’s own gluten free vegan bakery. An amazing choice of baked goodies is to be enjoyed and scarfed when you vacation at WDW®. Baby Cakes Bakery® has set up shop and is cranking out treat after luscious treat for the gluten free crowd. Read the full article here. click here!